All the information you need without the lengthy read. 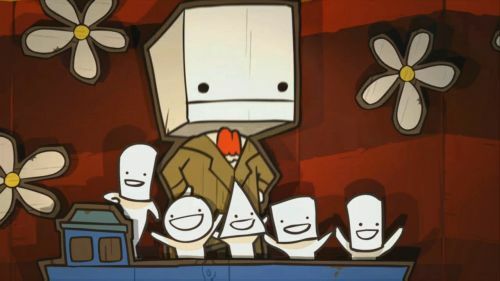 We had a chance to play through and review BattleBlock Theater, and then we tried to convince you to play it using our written words. Our feline captors said the show must go on, so we were forced to create a video performance for your viewing pleasure. You should probably go read our full BattleBlock Theater Co-Op Review, but if you can't read this video review will be quite informative. Page created in 0.2915 seconds.